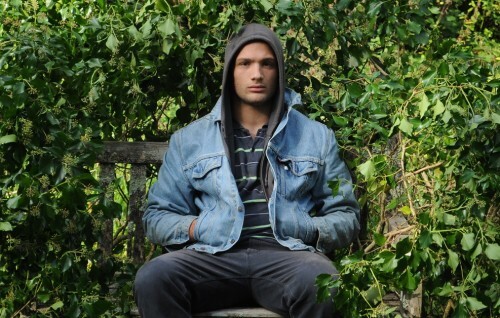 Cosmo Jarvis has announced that he will be returning to Australia next month, staying in Sydney for two weeks following his arrival on the 23rd of July before visiting Melbourne for instore appearances as well as album launch shows for his latest record ‘Think Bigger’. No exact shows have been announced, but I’ll keep this post updated as details come to light. And in case you don’t know why this is exciting news, here’s the clip for Gay Pirates.